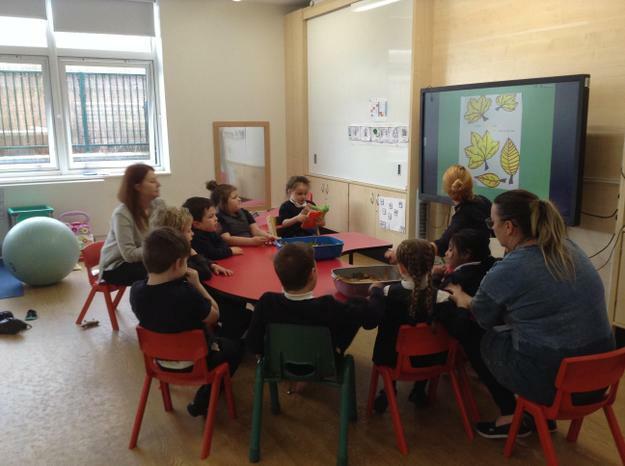 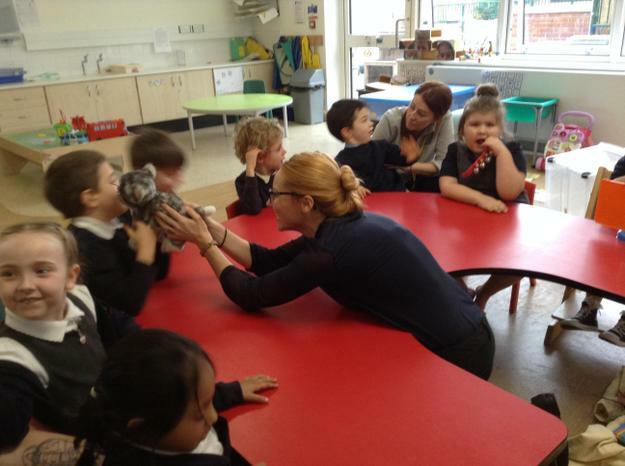 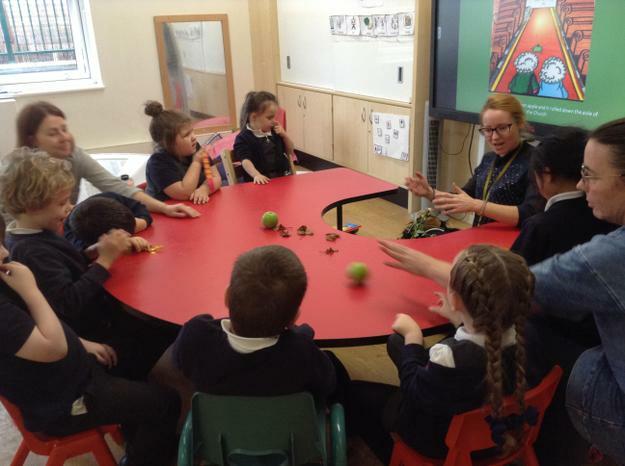 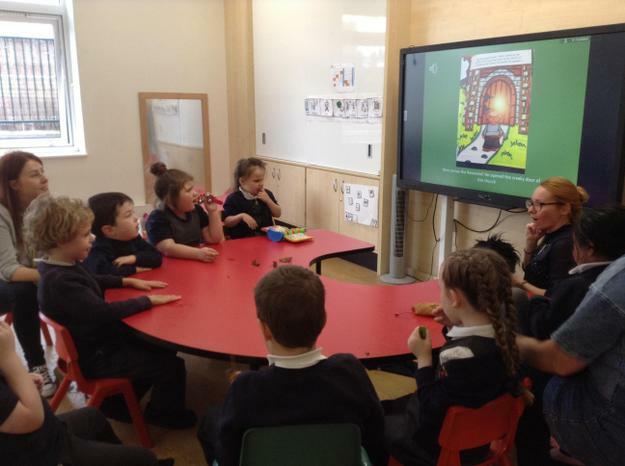 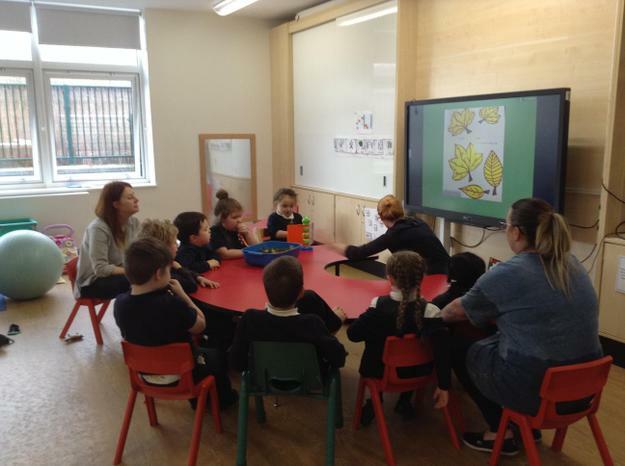 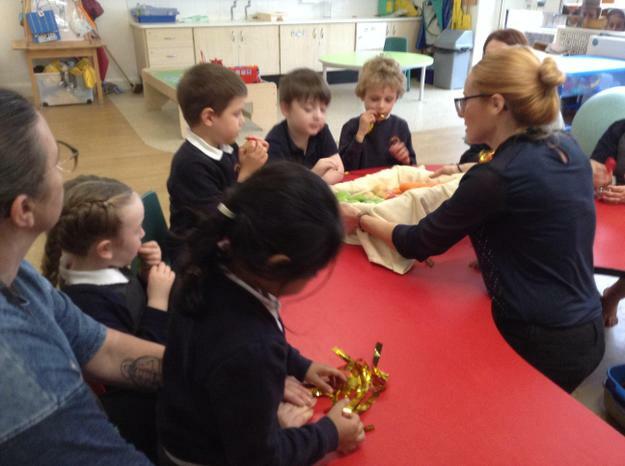 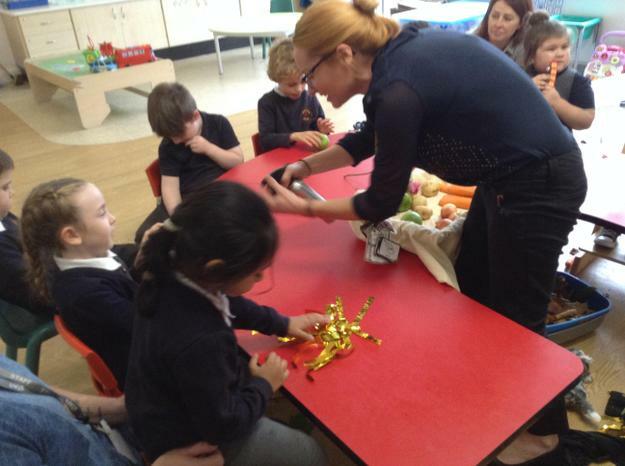 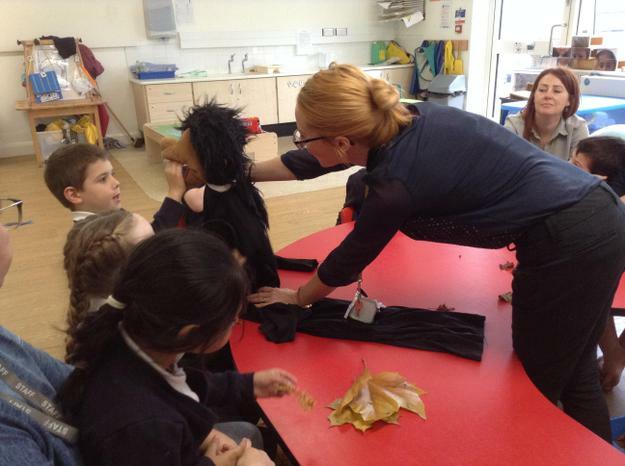 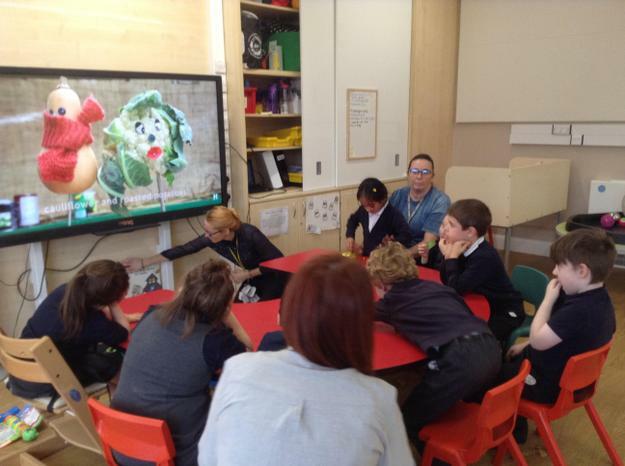 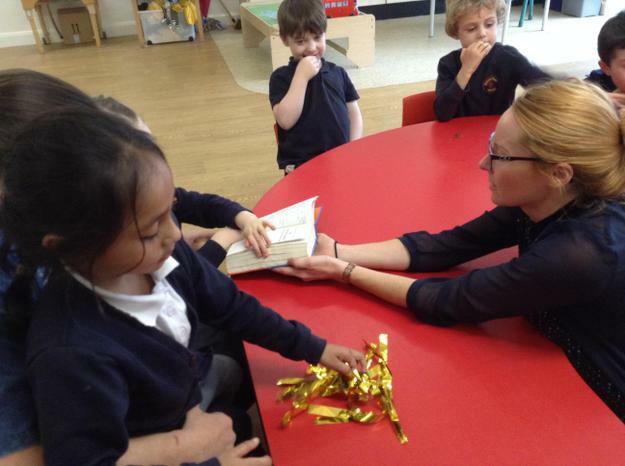 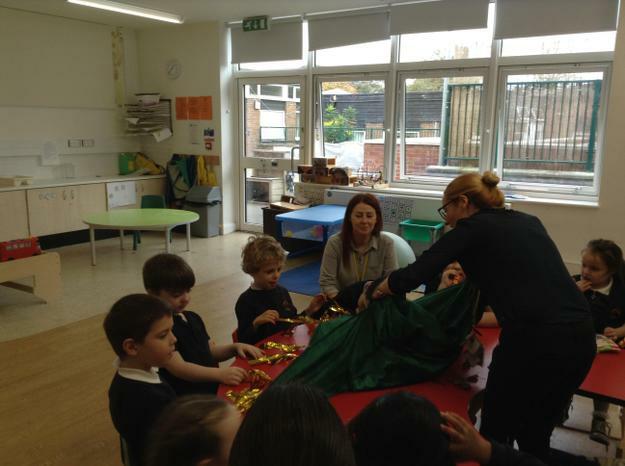 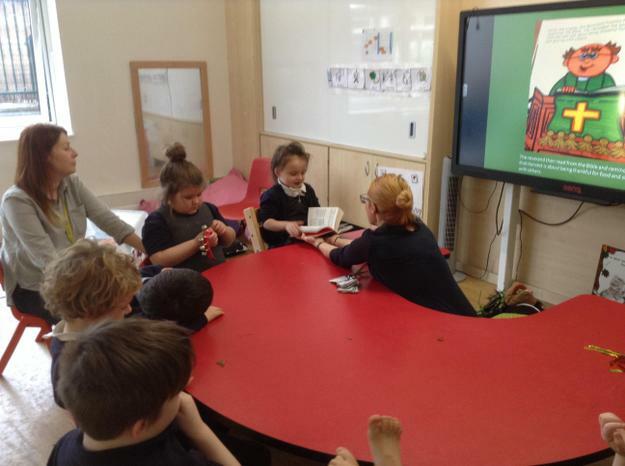 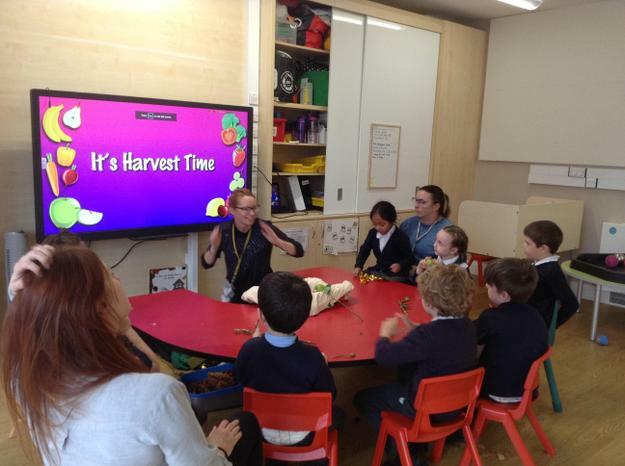 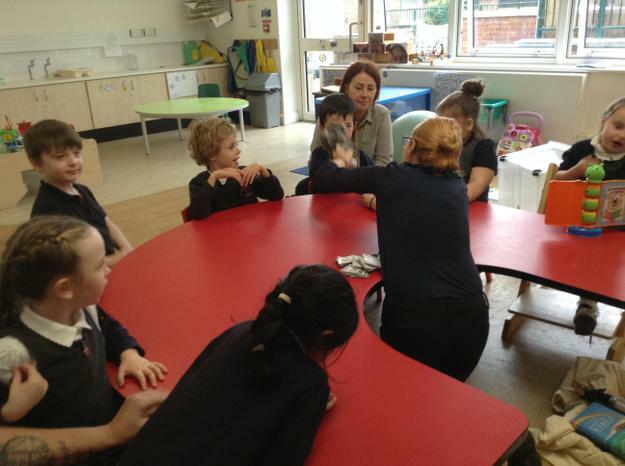 This week Lime class have been learning all about Harvest time and why it is an important time of year. 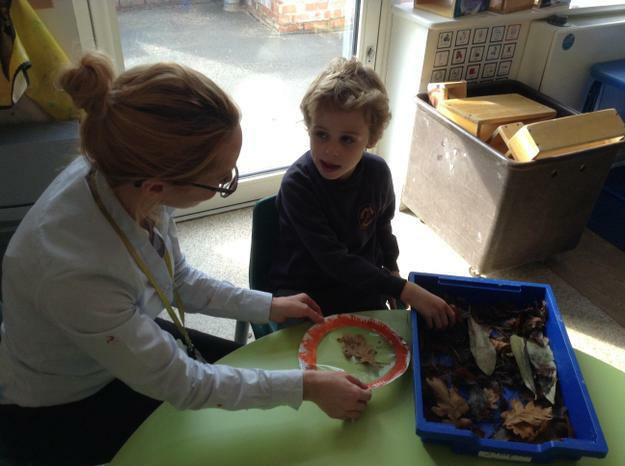 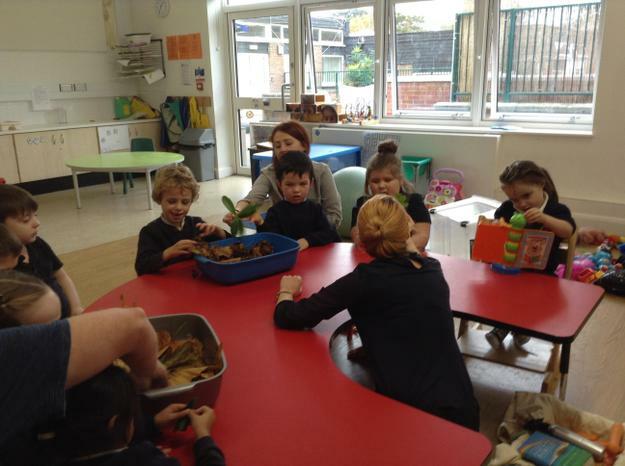 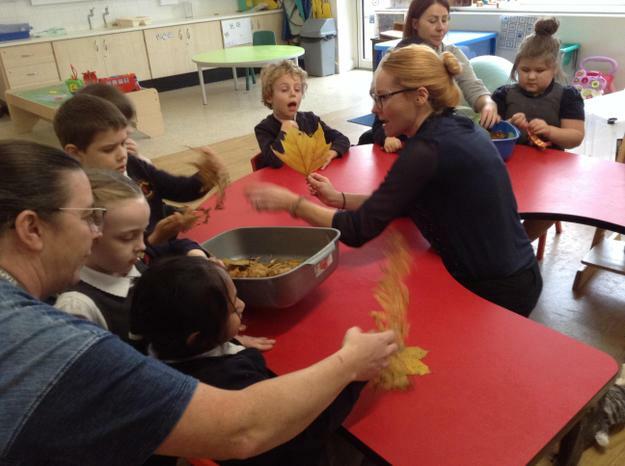 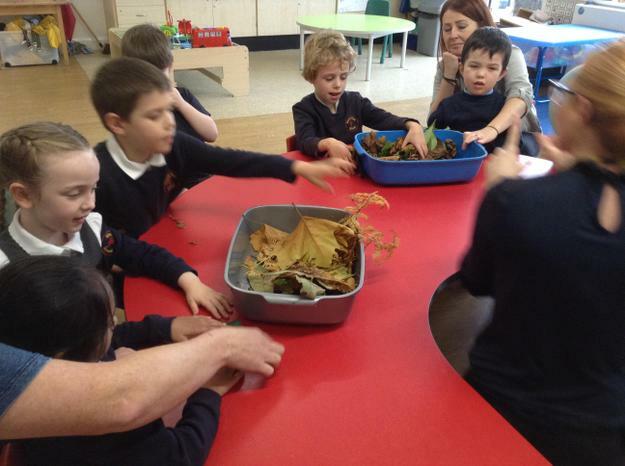 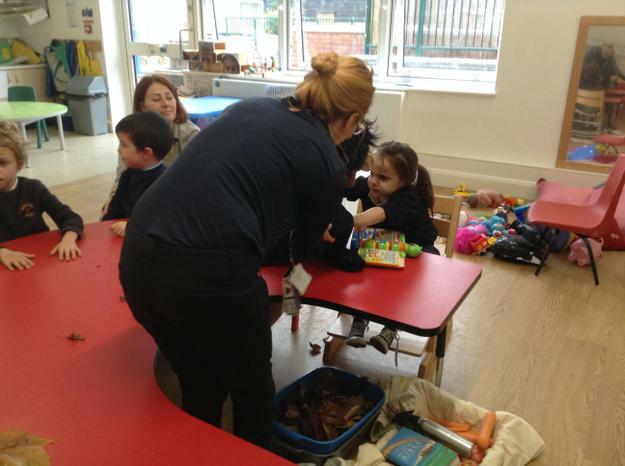 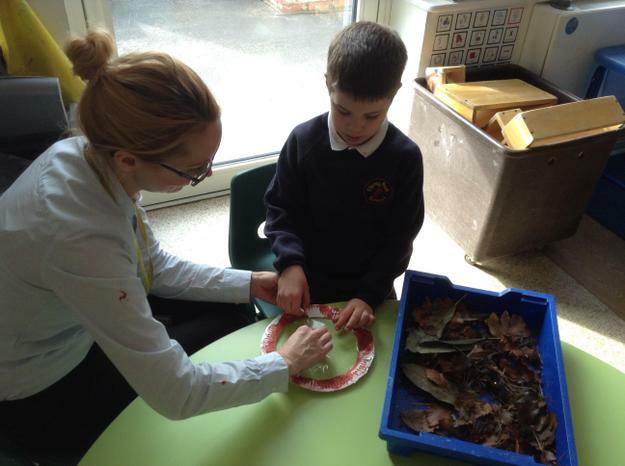 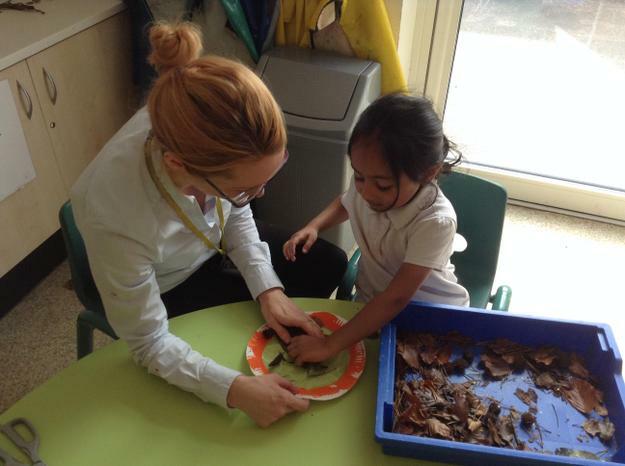 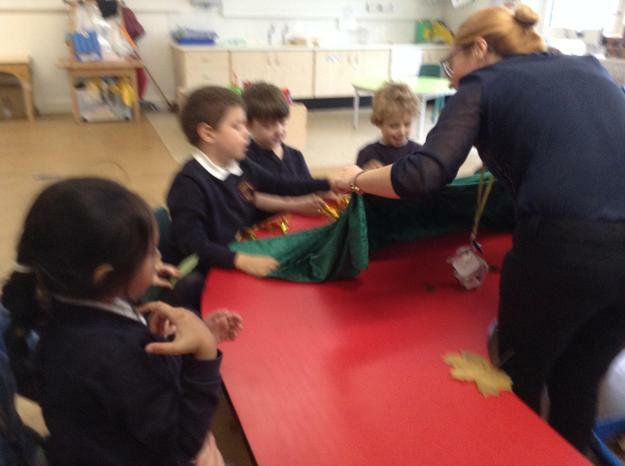 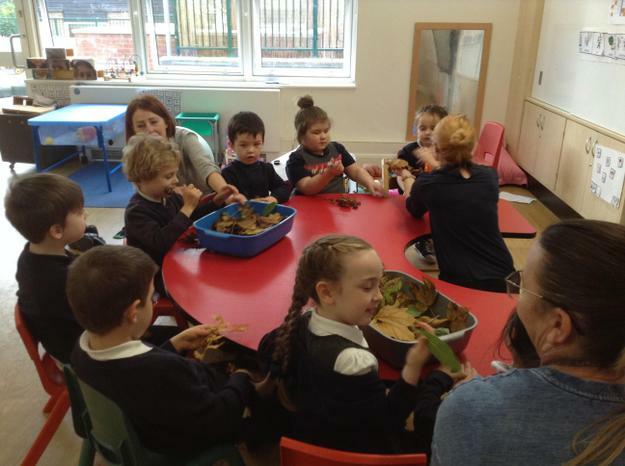 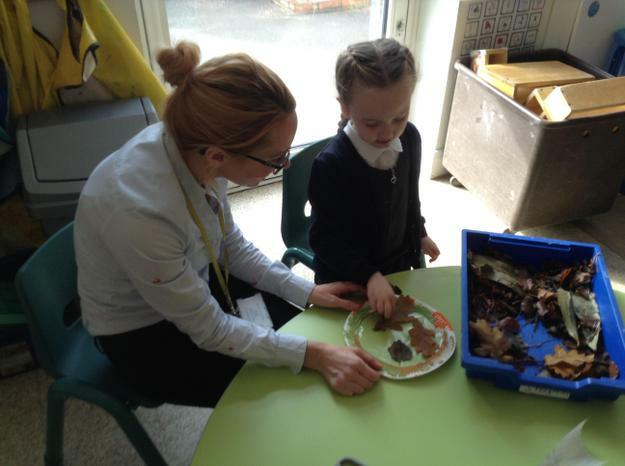 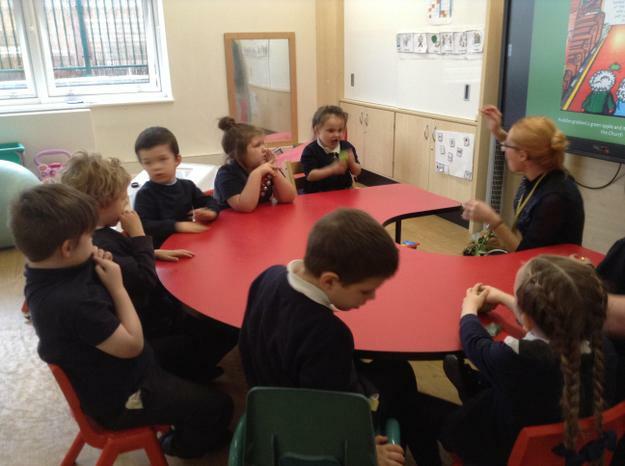 We enjoyed sensory play using leaves, pine cones and bread dough. 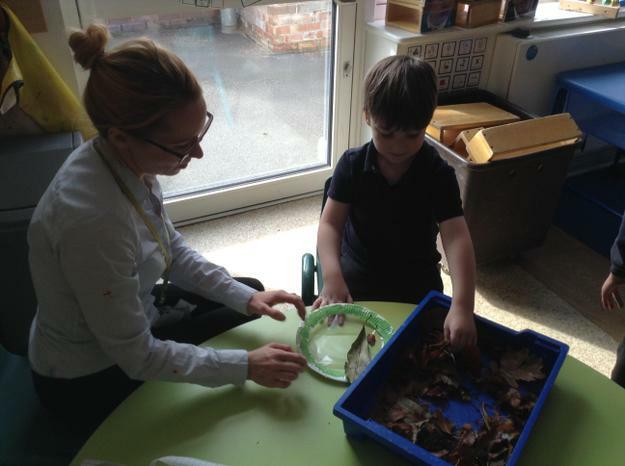 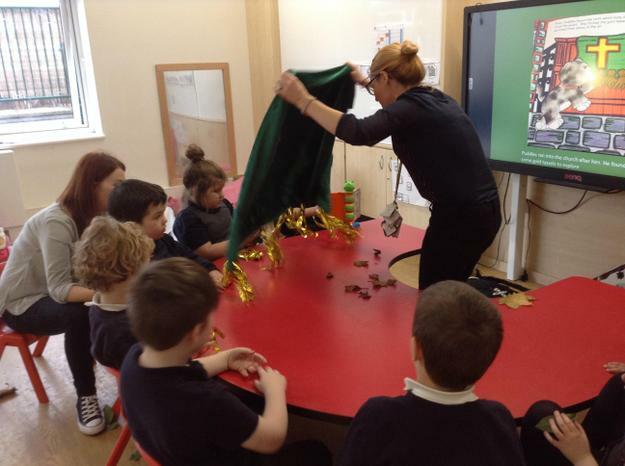 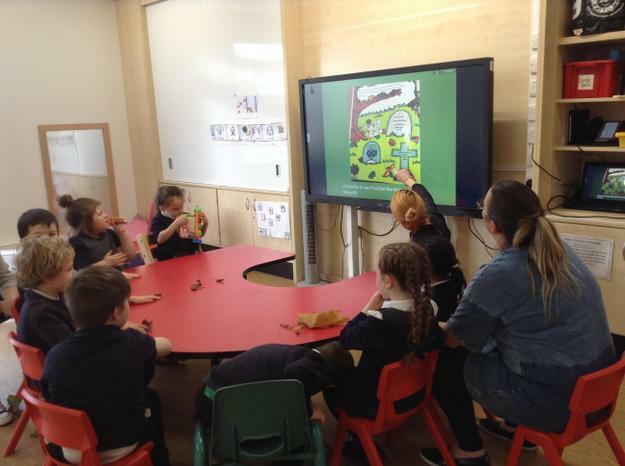 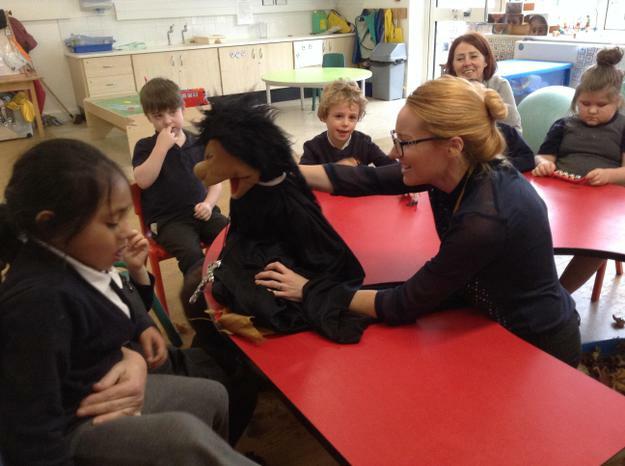 We also learnt about the importance of Harvest time for Christians through our sensory story 'A wet and windy Harvest for Puddles'. 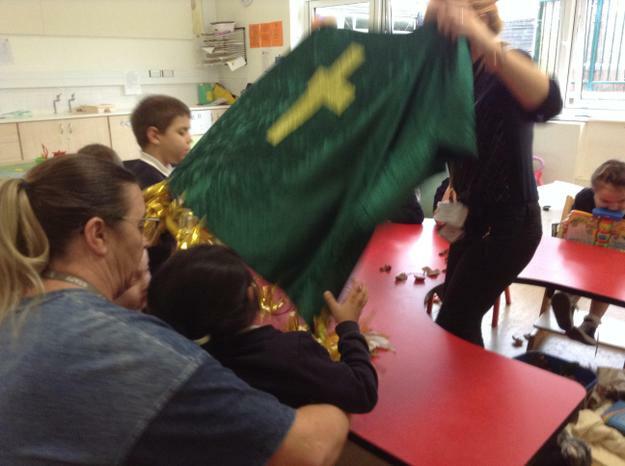 The story featured a cat called Puddles getting up to mischief during the Harvest service in Church. 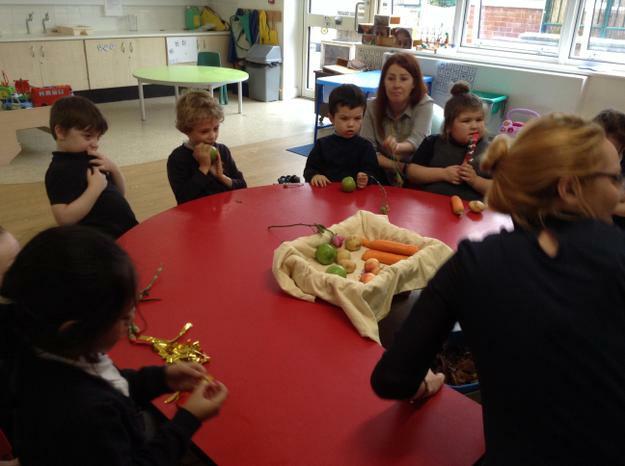 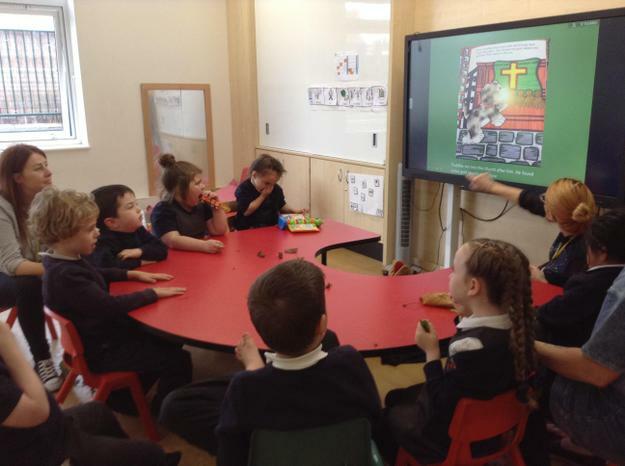 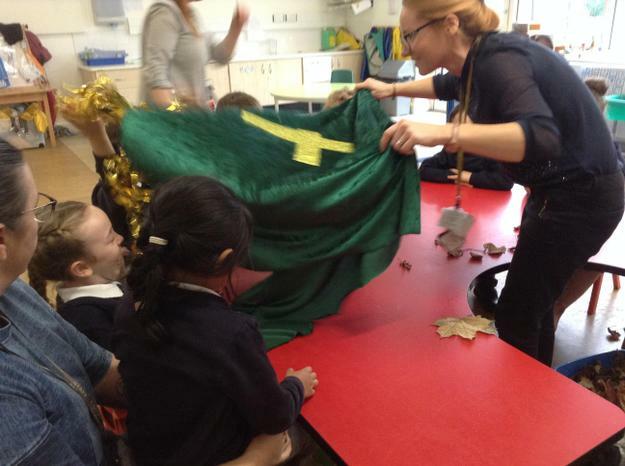 The children listened to Harvest hymns, looked at the Bible, met the Reverend and explored different leaves and fruit and vegetables along the way. 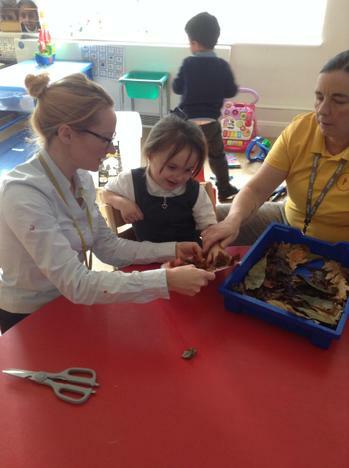 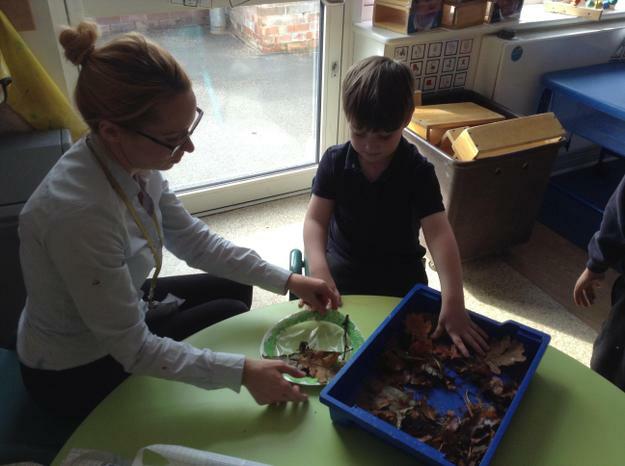 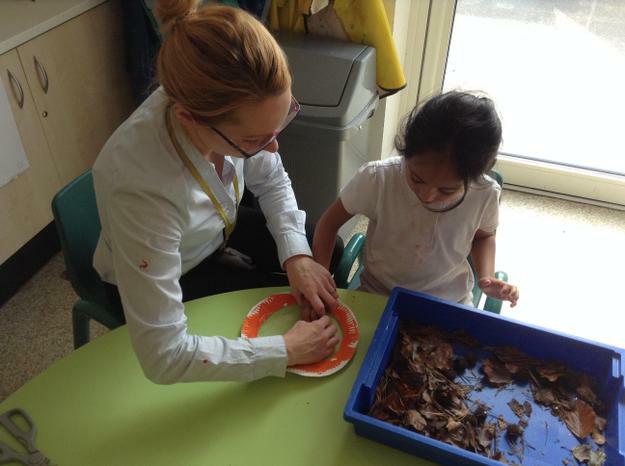 During our creative sessions the children used paint and Autumn sensory materials such as leaves, twigs and acorns to make Autumn sun catchers. 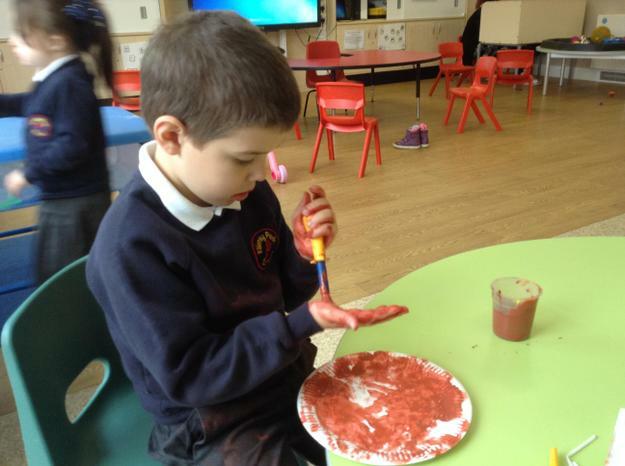 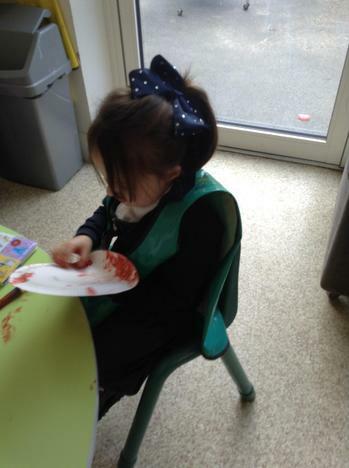 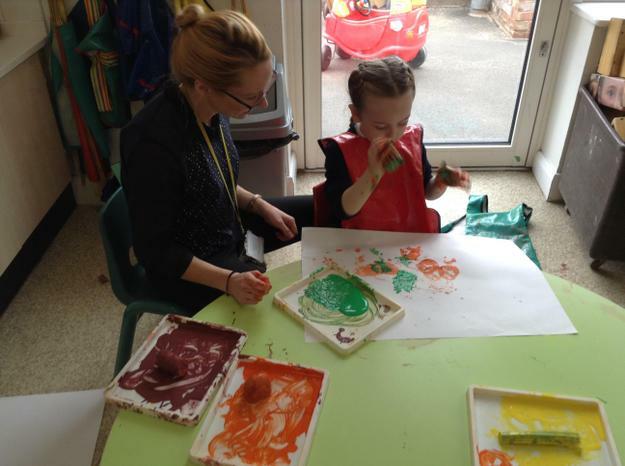 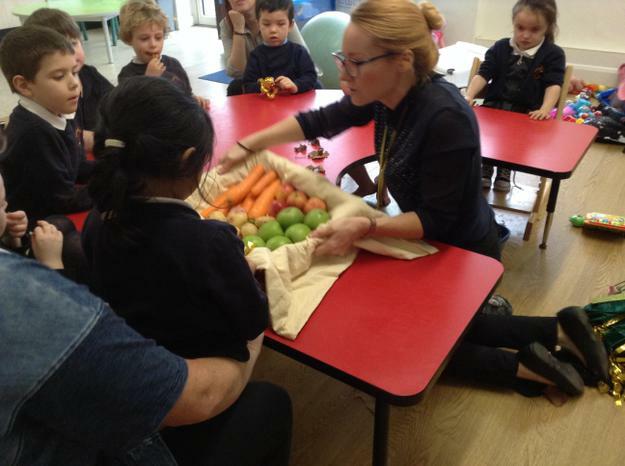 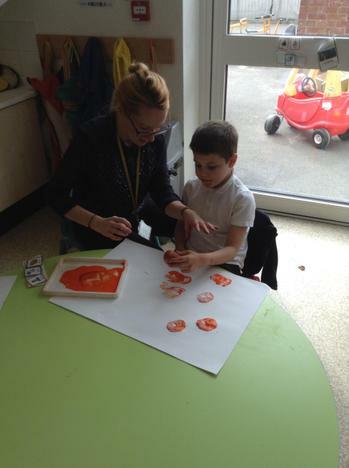 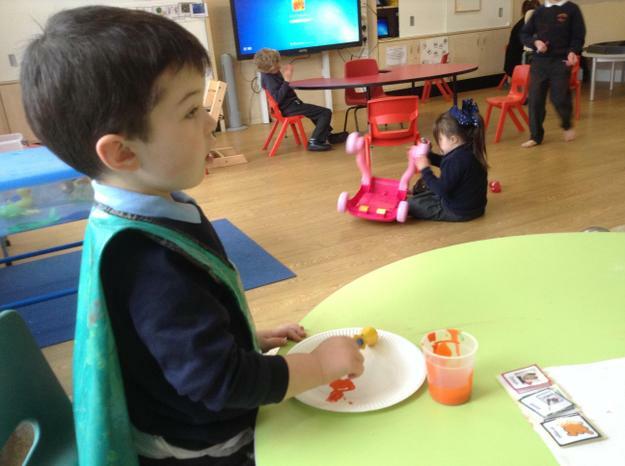 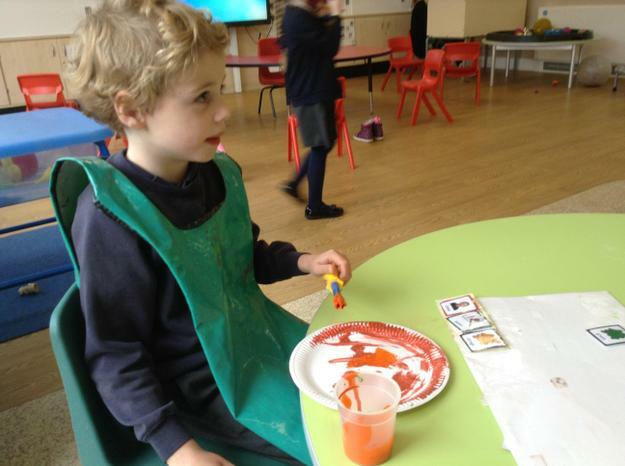 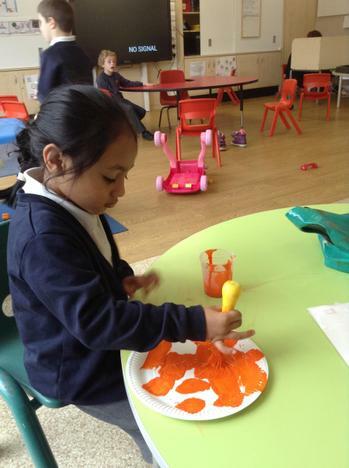 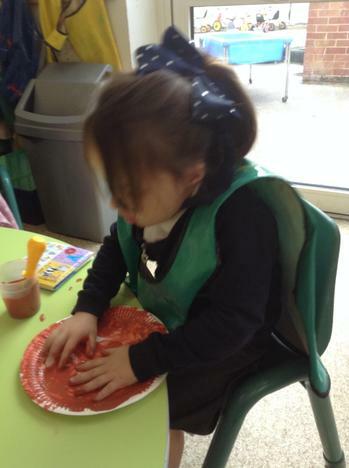 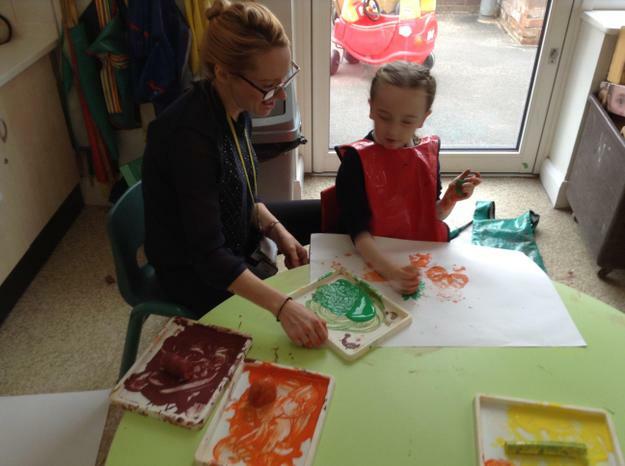 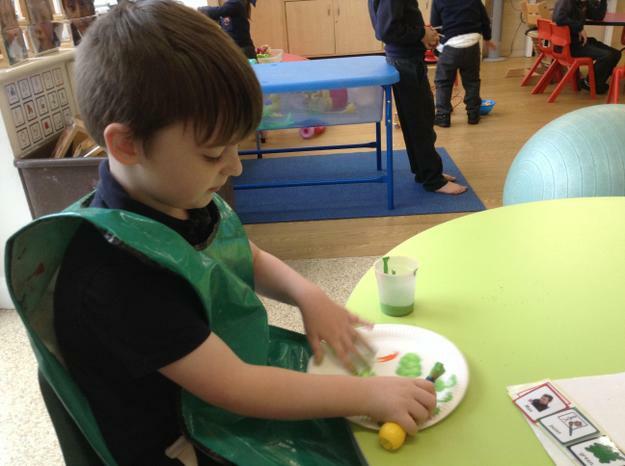 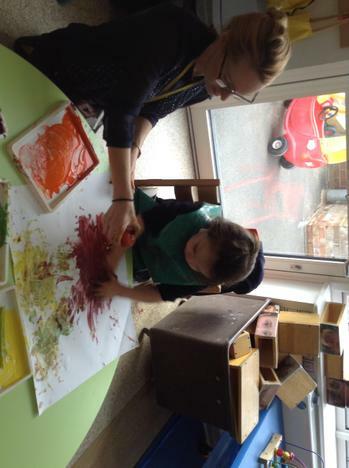 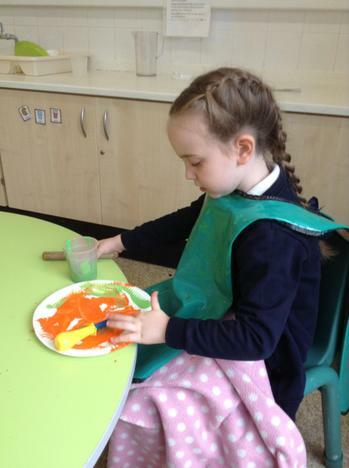 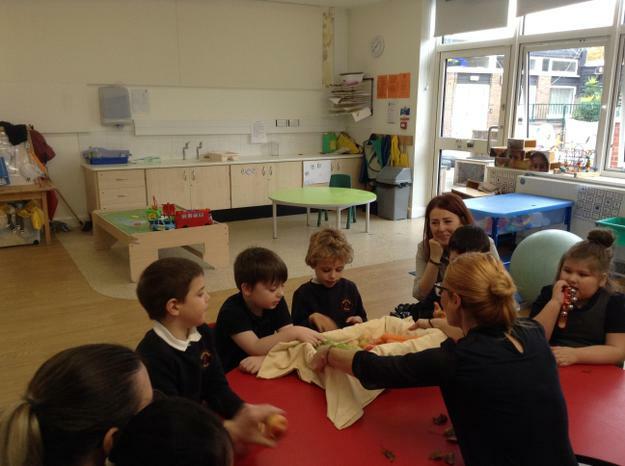 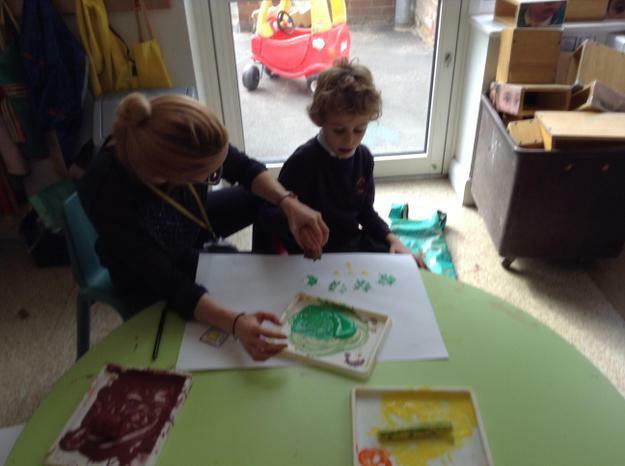 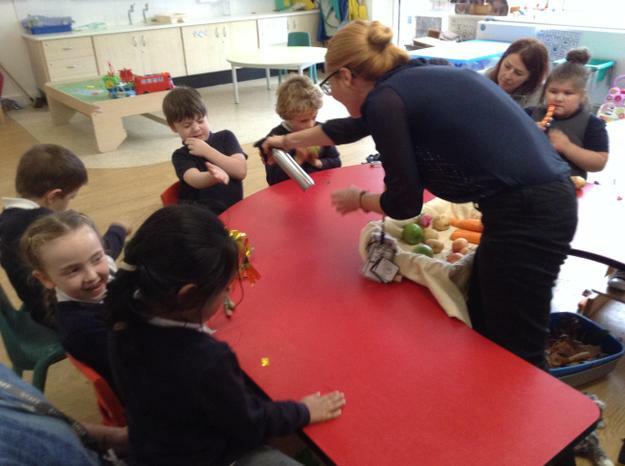 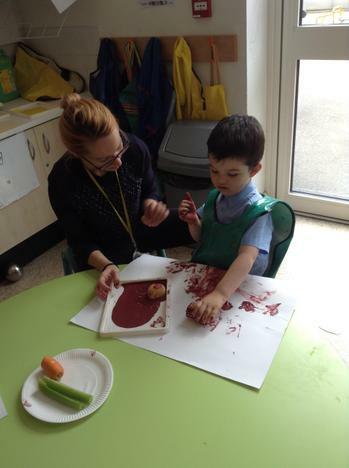 We also enjoyed exploring different vegetables when we made Harvest pictures using vegetables to print in paint.